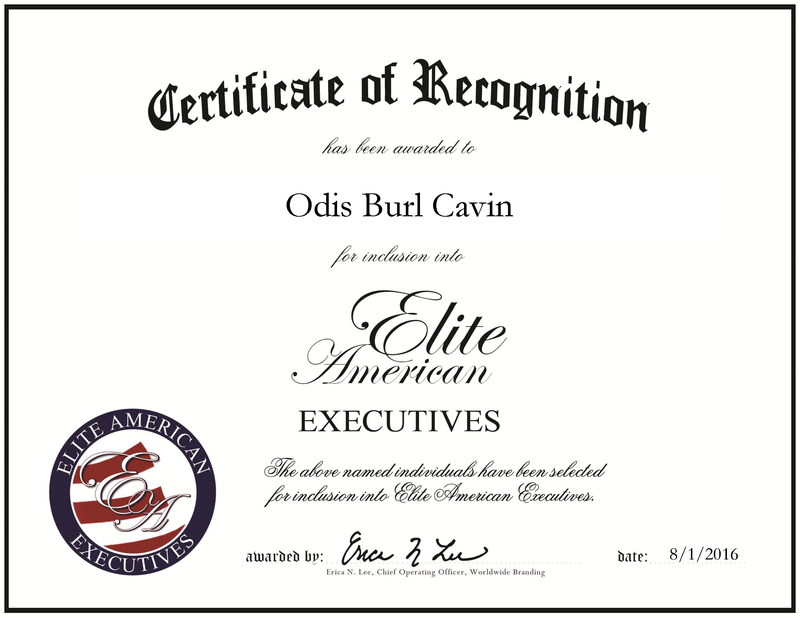 Knoxville, TN, August 1, 2016, Odis Cavin, Retired Board Member and Chairman of Teen Challenge of Eastern Tennessee, has been recognized by Elite American Executives, for dedication, achievement and leadership in nonprofits and consulting. Mr. Cavin is recently retired after nearly 60 years in the professional arena. Working in both metallurgy and then teen counseling, he proves himself as a man of many talents. Mr. Cavin first worked at Oak Ridge National Laboratories, where he co-authored and patented a material texture for preferential heat distribution. This material has been used in the industry for 48 years. While working in the laboratory, Mr. Cavin obtained his pastoral certification and began serving as a pastor at The Emanuel Assembly of God. He served at this church for more than 25 years. At Teen Challenge of Eastern Tennessee, he was responsible for conducting business meetings, managing finance and making financial decisions for the direction of the organization. In 1953, Mr. Cavin graduated from Lincoln Memorial University with a Bachelor of Science in metallurgy. 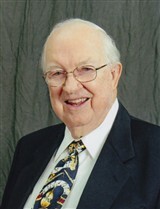 Several years later, he earned a master’s degree in Biblical studies from the University of Tennessee, Knoxville in 1958. Throughout the years, he has garnered several certifications, which have benefitted his career progressions. He was ordinated by the First Assembly of God in Oak Ridge, TN in 1983 and also received a certification in pastoral studies from the same organization. For his work, he has been honored with a building dedication, the Emanuel Assembly of God recognized his accomplishments within their community by naming a building the Burl Cavin Building. In the coming years, he endeavors to continue working part-time and consulting. This entry was posted in Consulting, Nonprofit, Science, Spirituality and tagged business, church, laboratory, metallurgy, pastor, teen counseling. Bookmark the permalink.